What is it? 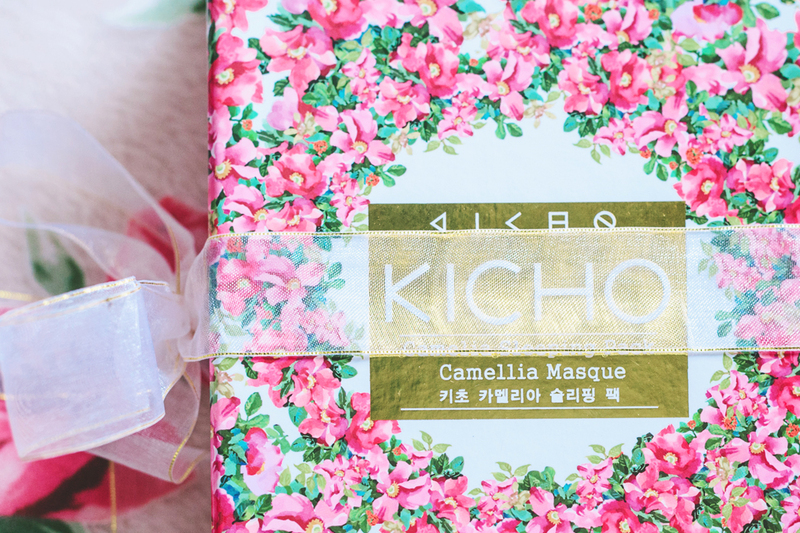 Kicho claims: "A sleeping pack infused with camellia, rose water, lanolin, and black ginseng that work overnight for a brighter complexion." But what is a sleeping pack, and how is it different from the usual moisturizers/creams? 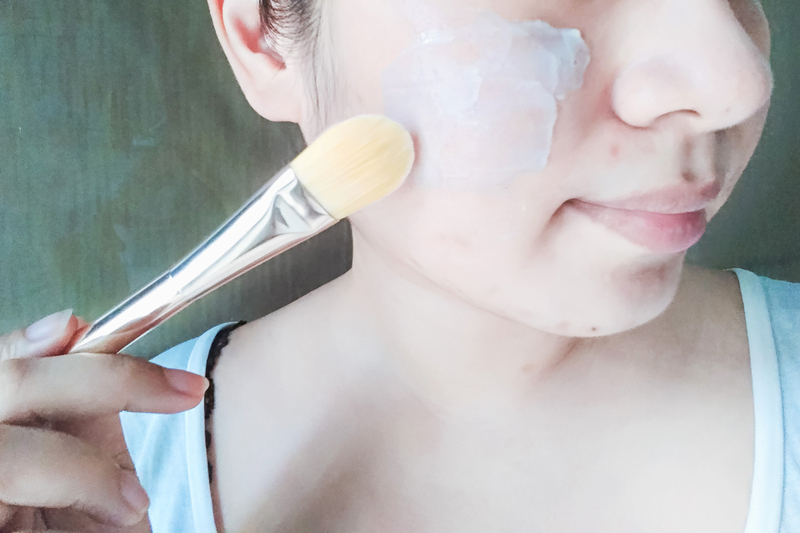 In Korean skincare, the sleeping pack or mask is applied as the last step in your evening routine, and is meant to lock in all the layers of moisture and hydration from the products that you've put on before. 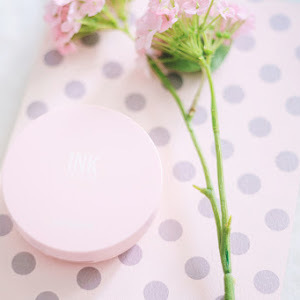 This particular sleeping pack comes with camellia oil as one of the major ingredients, so not only can it seal in moisture into the skin, it also adds one more layer of moisture into your skin while doing so. 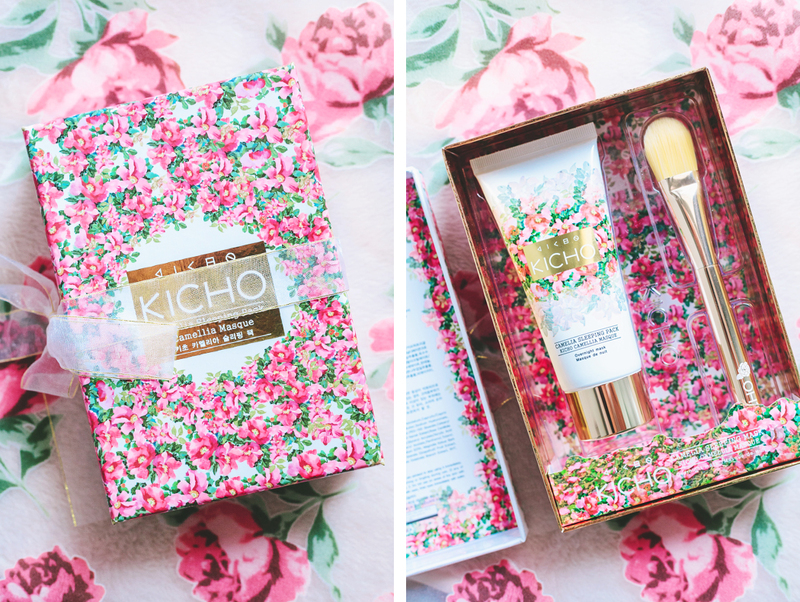 As usual, Kicho's packaging is on point with this one! 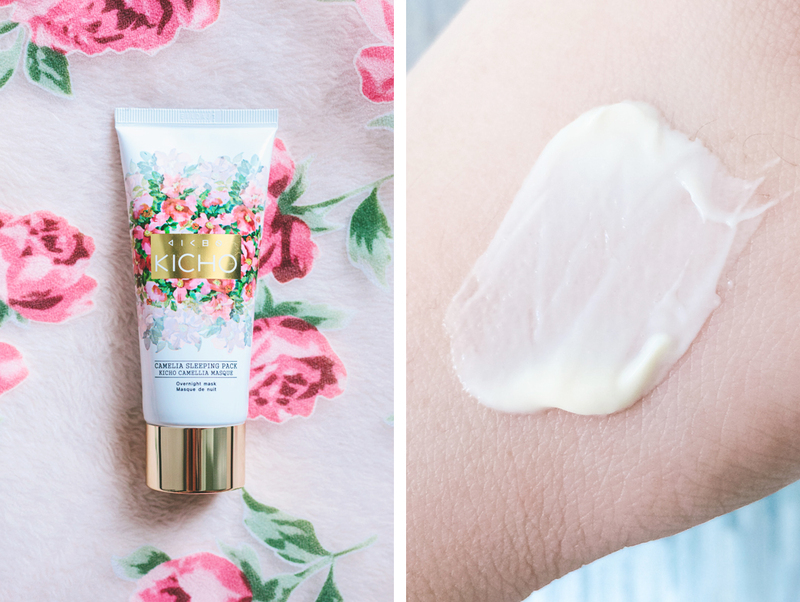 The packaging features a gorgeous camellia pattern and gold (or rose gold? I am blind) details. The design feels a lot like their Sheep Oil Cream's, only a lot more luxe. And as usual, I kept the box for.... reasons. 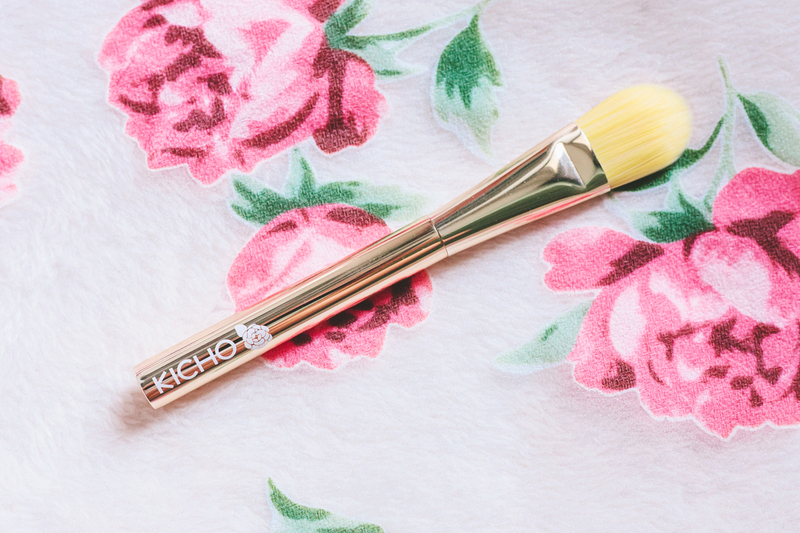 The Kicho Camelia Sleeping Pack Set comes with a beautiful gold mask/pack brush that you can use to apply the product all over your face. 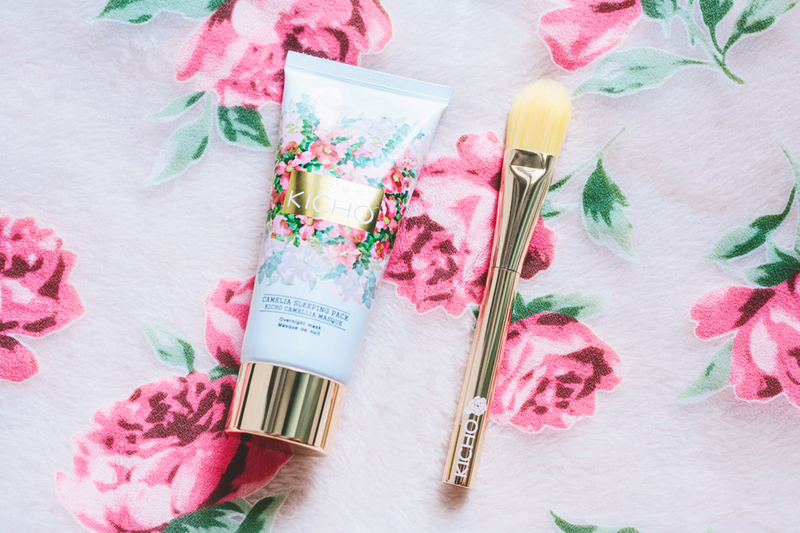 The brush is super soft and spreads the product well. Kicho recommends that you use the brush for a more even application of the sleeping pack, but you can also use your hands if you prefer. The thing is, unlike makeup brushes, pack brushes have to be cleaned after every use, which is why I prefer to just use my hands....because I am lazy. The four major ingredients of this sleeping pack are camellia japonica seed oil, rose water, fermented black ginseng, and lanolin. 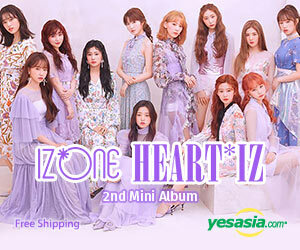 It also contains camellia sinensis leaf extract and hyaluronic acid. Camellia seed oil – A deeply-nourishing oil rich in oleic acid and vitamins A, B, D, and E as well as Omega 3, 6 and 9. Also called tsubaki oil in Japan, it is known to have been used by geisha and maiko for centuries because of its effective skin cleansing and deeply moisturizing properties. Until now, camellia seed oil is well-loved in Japan and is used as an ingredient in many of their skincare, hair care, and body care products. Rosewater – An antioxidant-rich ingredient that also has antibacterial and anti-inflammatory properties. Black ginseng (Panax Ginseng Root Extract) – Black ginseng is produced by repeated steaming at high temperatures, upon which the product becomes black in color and becomes more potent than white and red ginseng. 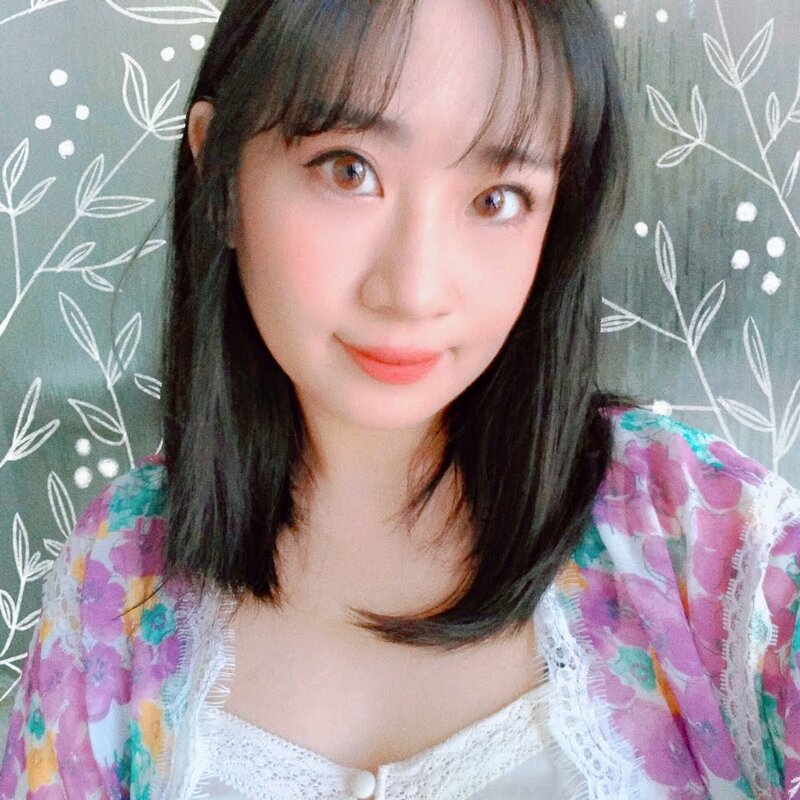 The particular ginseng root used here, which is panax ginseng root, is used to promote wound healing, stimulate collagen production, and fade discoloration. Has some photoprotective/antioxidant properties. Good for: wrinkles, dry skin. Lanolin – Substance secreted by the sebaceous glands of wool-bearing animals. Because lanolin is very similar to the sebum produced by our own skin, it is used in skincare products for its soothing, moisturizing, and moisture-retention properties. Camellia sinensis leaf extract (green tea) – Helps control oil production and reduces inflammation. Has some antioxidant properties. May smooth skin. Good for: rough skin, redness, oily skin. Hyaluronic Acid – Promotes wound healing, improves skin structure, increases hydration. Good for: dehydrated skin. Because this sleeping pack has camellia oil and lanolin as its ingredients, I was afraid that it would be quite heavy or thick. It's actually very lightweight. It is very creamy and is easy to spread onto the skin. Unlike most sleeping packs that just kind of sit on the surface of your skin, this one actually gets absorbed into the skin upon application, so it doesn't feel sticky at all. There is a noticeable rose scent when you put it on. It isn't the perfumey type of rose scent. It's more like rose water, which actually smells nice and feels very calming. The scent is quite mild and goes away after a while, so it's not very bothersome. As the last step of your evening skincare routine, apply an appropriate amount of the sleeping pack onto the skin. Spread thinly on the face and neck with the brush or your hands in a circular massaging motion. Kicho also recommends using the end of the brush handle for massaging the meridian points in the face. If you prefer to use your hands, you can also use the tips of the fingers to massage your face. I personally follow Leesu's method of massaging the face and neck, as shown in this video (the massage part starts at 7:13). 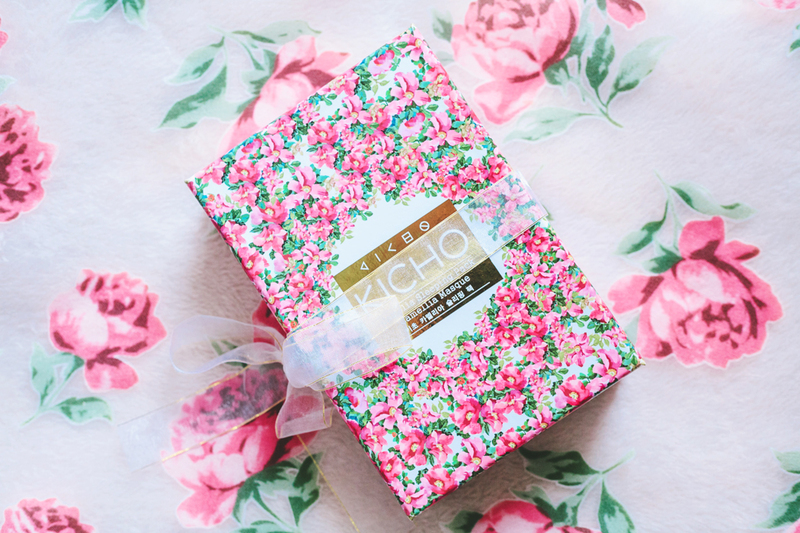 Kicho isn't locally available in the Philippines, but you can purchase this product directly from their global site here for $53. (Or if you want, you can buy the sleeping pack sans the brush for just $35.) 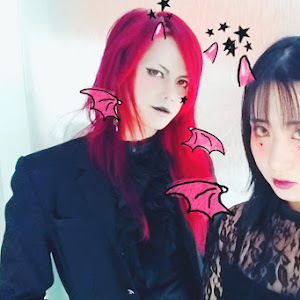 You can get it for the same price on Peach & Lily as well. 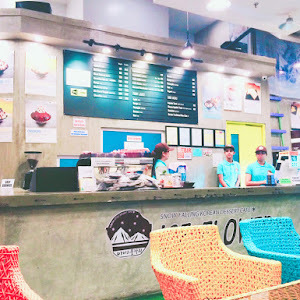 Also, you can find a list of stores that carry Kicho products outside of Korea here.